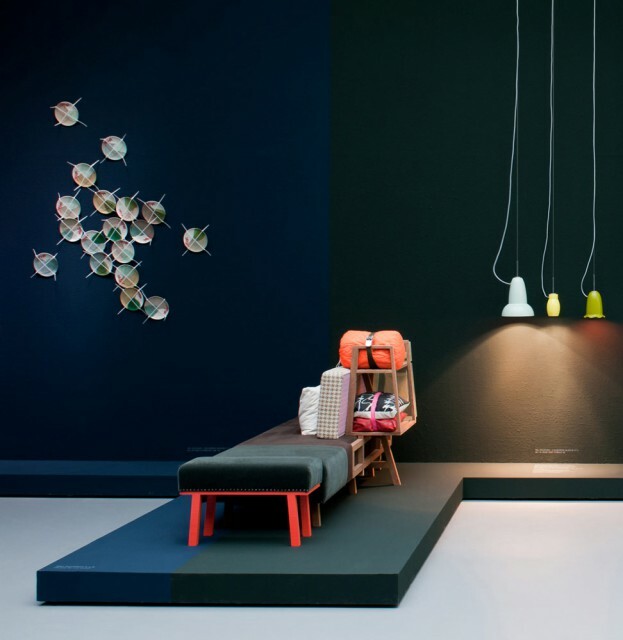 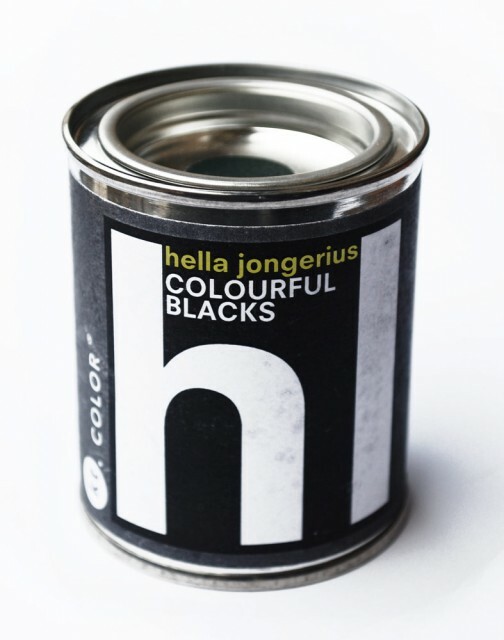 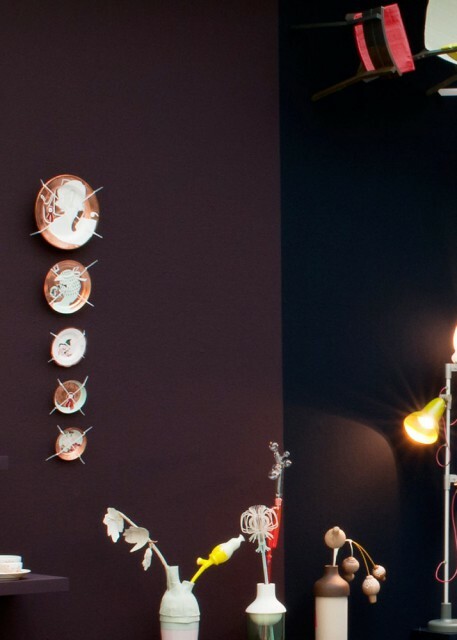 The Colourful Blacks were developed by Hella Jongerius together with artisan paint manufacturer kt.COLOR as a part of Jongerius’ ongoing colour research. 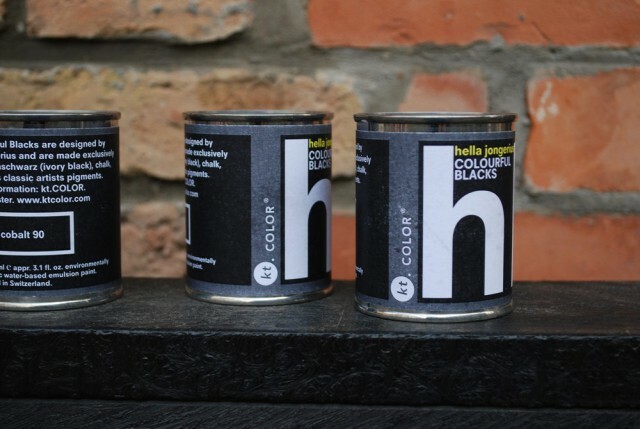 The series of 16 different shades of black celebrates the richness and potential of black colours. 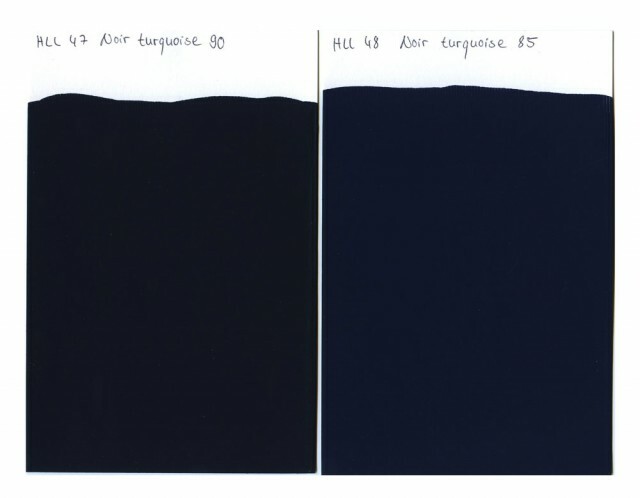 Unlike most industrial black paints, the recipes of the Colourful Blacks do not rely on carbon but instead they are made of Elfen beinschwarz (ivory black), chalk, and classic artists pigments such as ultramarine blue, ultramarine green, cobalt green, natural umber, ruby red, and magenta. 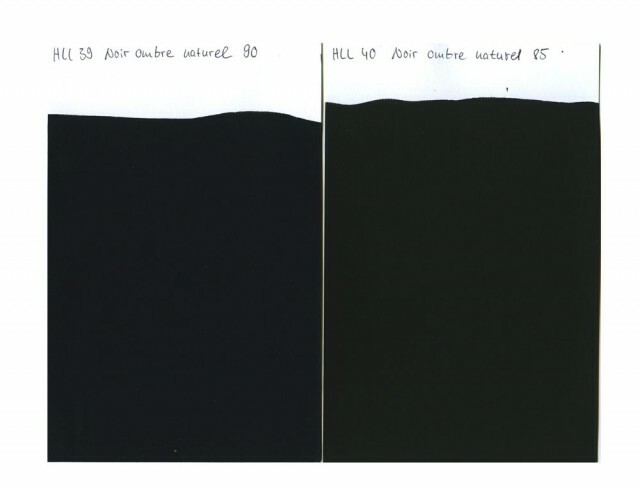 In the colour industry black pigment is used to create dark colours. 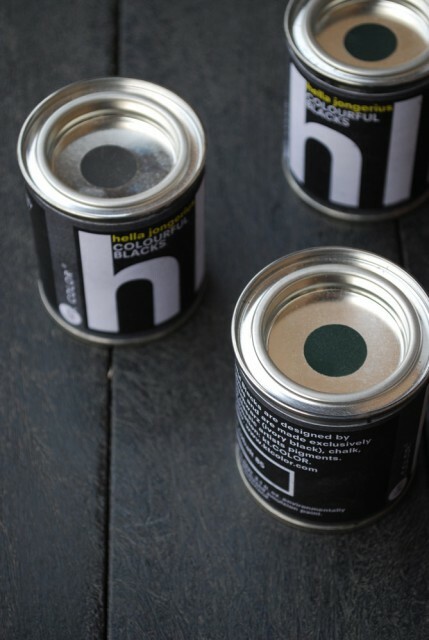 Thus, replacing carbon black with a more lively black pigment would be revolutionary, it would change hundreds of the colours used in the industrial palette.